4.0 out of 5 starsbut a lot of people could if they decided to stick with a martial art (or other organized physical activity) that they liked. This guy obviously got some enormous life benefits out of the martial arts he practiced. I don't think everyone would get exactly the same benefits, but a lot of people could if they decided to stick with a martial art (or other organized physical activity) that they liked. 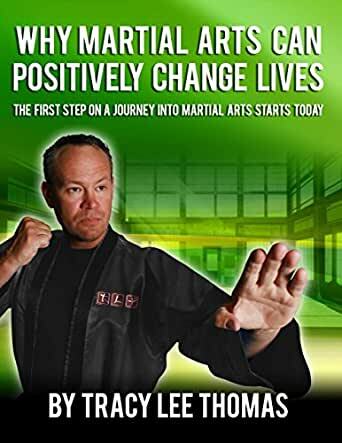 This book is great for someone considering martial arts for a healthy lifestyle or even for their children. I have been in martial arts for few years now and this book definitely has lots of great self improvement information. Good read. Well put. 5.0 out of 5 starsGood read when deciding whether to begin martial arts training. Good breakdown on some of the benefits of martial arts. Discussed some empirical studies as well as his own extensive life experience. Good read when deciding if martial arts training is good for you.